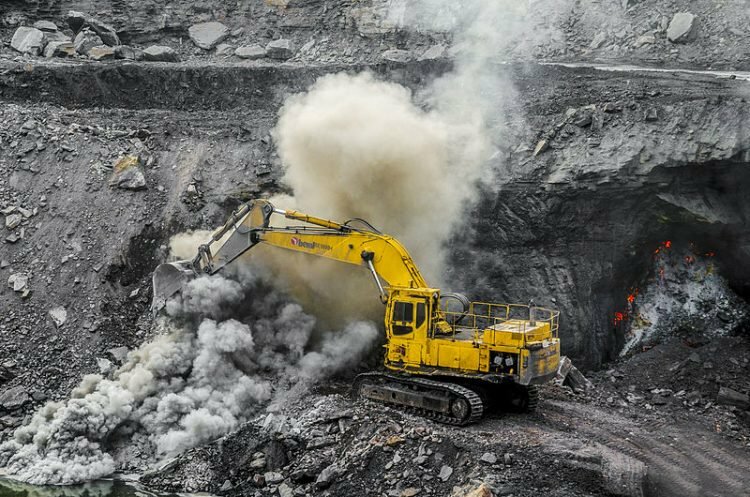 One of India’s largest coal reserves, the Jharia coalfield, situated in the Dhanbad district of Jharkhand, is the site of one of the longest-burning fires in the world. The area has been burning continuously for over 100 years. Mining in the Jharia coalfields, which cover over 100 square miles, began in the late 1800s, under British rule. The first detected fire broke out in 1916, but by the 1980s over 70 blazes had sprouted up, and none of them could be contained, let alone extinguished. As they were often deep underground, they were left to smolder in the hope that they would eventually burn out on their own. Unfortunately, a new mining operation in 1973 smothered that hope.